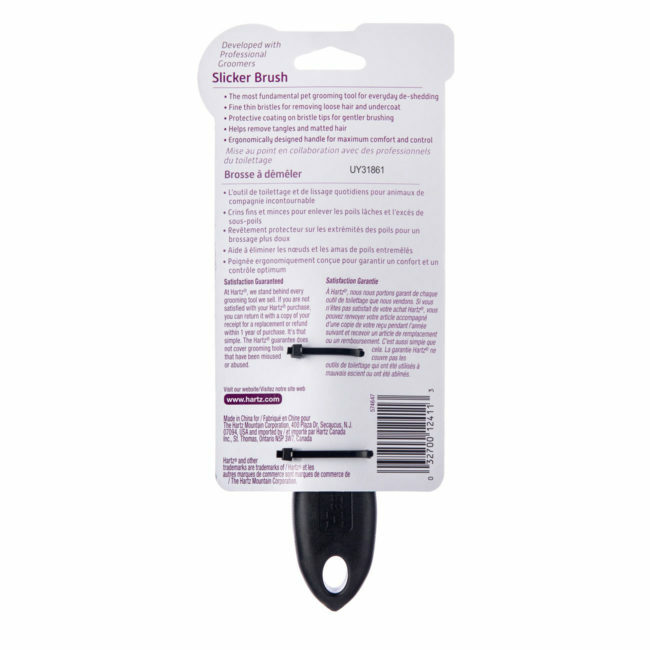 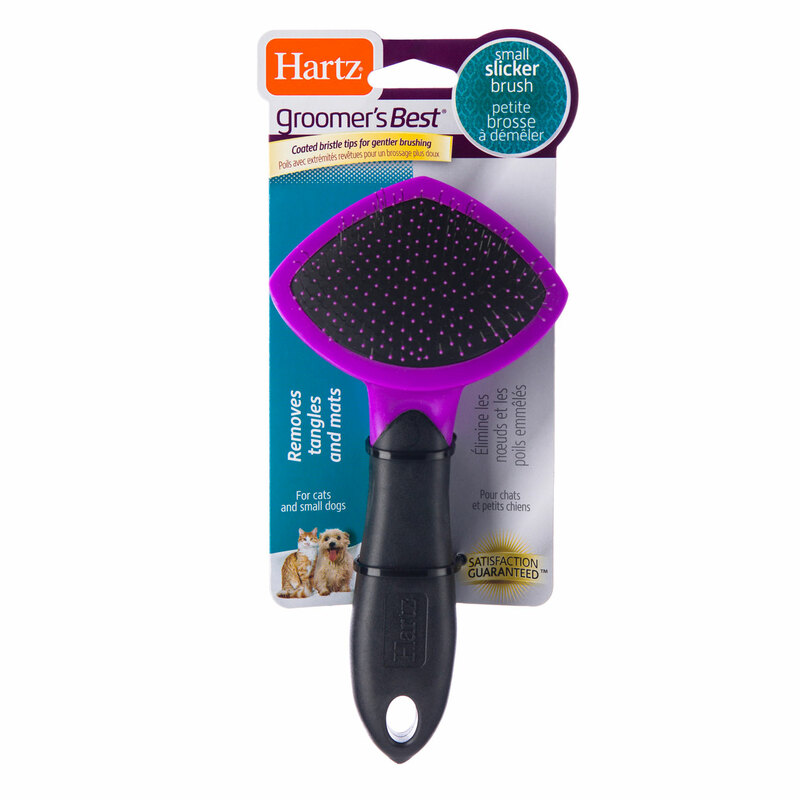 The Hartz Groomer’s Best Slicker Brush for cats and small dogs is developed with pawfessional groomers. 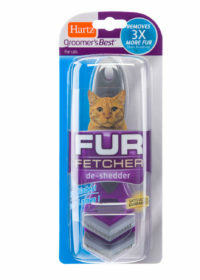 The fine stainless steel tips feature a protective coating so they effectively and gently grab loose hair and excess fur while detangling and removing mats. 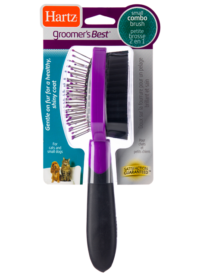 The thin bristles are effective on all coat types and help to distribute natural oils that keep your pet’s coat healthy and shiny. 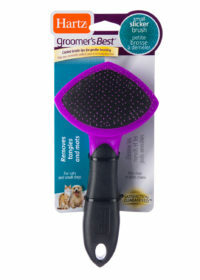 Your furry friend will enjoy being pampered to keep them looking and feeling their best. 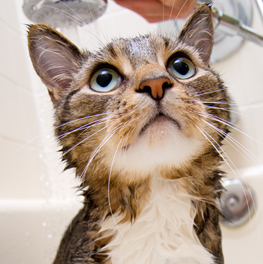 Cats do a decent job of grooming themselves, but there are a few occasions when a bath is in order. 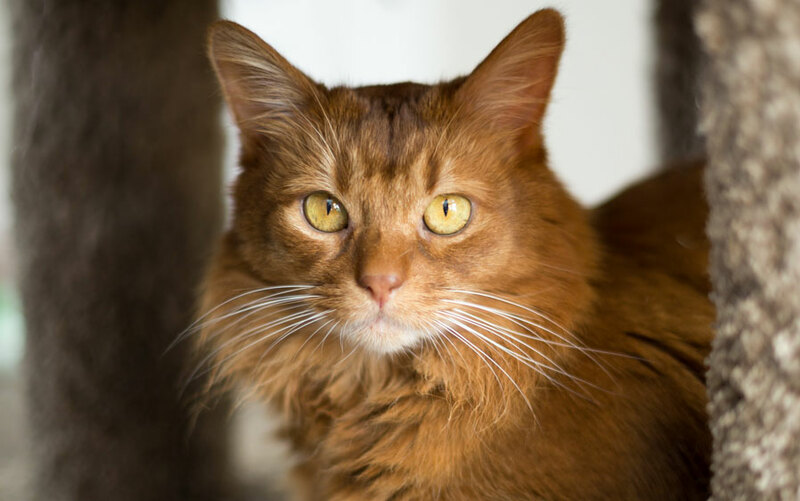 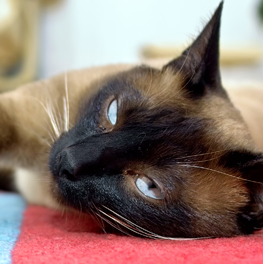 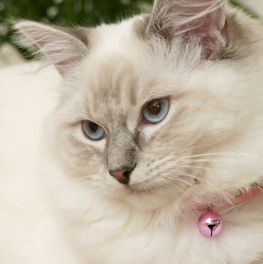 Shedding is a natural, healthy process in all cats, in which they shed in order to remove dead hair which can cause skin irritation.